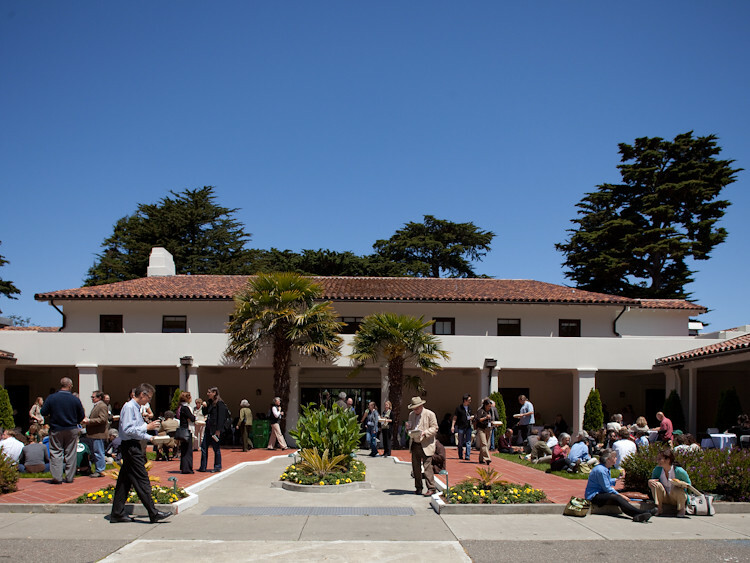 Over 330 people gathered at the Golden Gate Club in the Presidio in San Francisco to honor the past 20 years of open space conservation and stewardship and look forward to at least the next 20. 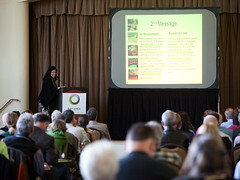 Select presentations and videos are available below. We are grateful for the time, expertise, and energy of the following speakers who joined us. As the Executive Vice President, Kathy Abbott leads the planning, integration, and implementation of all mission driven efforts for the Trustees of Reservations and serves as head of the Conservation Group and member of the Executive Team. A deeply committed conservationist and visionary leader, Kathy brings over 27 years of related experience in government, education and non profit environmental leadership to her position at The Trustees. 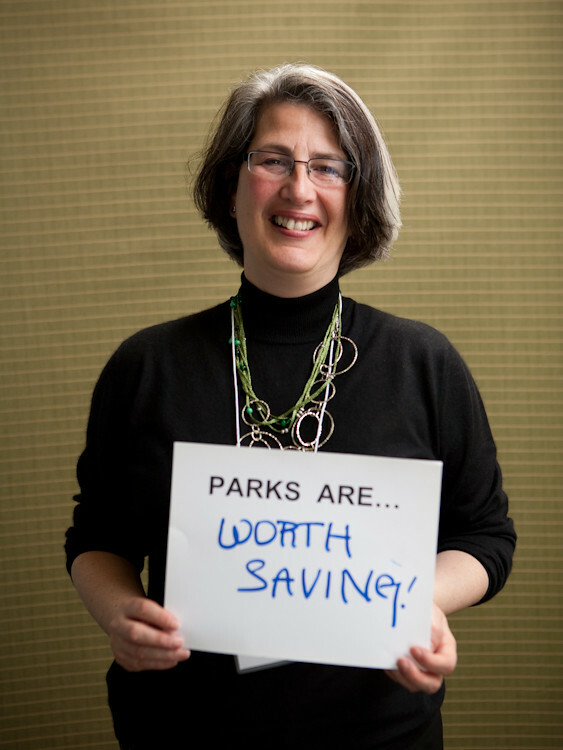 Kathy began her career in conservation and recreation as a park ranger in the Boston Harbor Islands and then spent 8 years as a planner. She has also served as Deputy Commissioner Department of Environmental Management under Governor Weld and created the Division of Resource Conservation, and in 2003, returned to state government as the first Commissioner of the Massachusetts Department of Conservation and Recreation. Kathy received her Associates Degree in Arboriculture and Park Management from the Stockbridge School of Agriculture, a Bachelors Degree in Landscape Architecture and Regional Planning from the University of Massachusetts, Amherst and her Master’s Degree in Public Administration from Harvard. 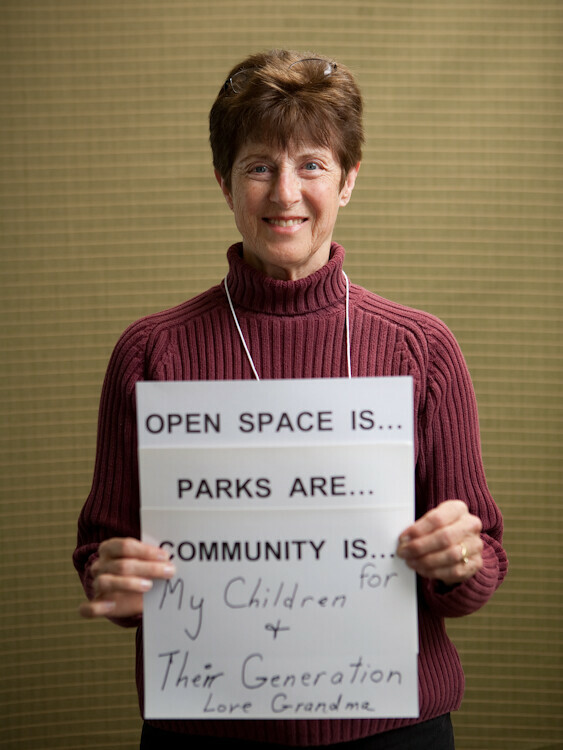 She currently serves on the board of the Island Alliance, the Stockbridge Foundation, the Dean’s Advisory Council for the College of Natural Sciences at UMASS, Amherst and Co-Chairs the board of the City Parks Alliance. 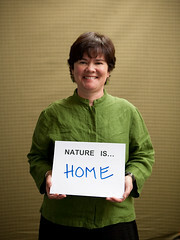 Ashley Boren has directed the strategy, growth and operations of Sustainable Conservation since 1997. Among her many achievements, Ashley received a 2007 James Irvine Foundation Leadership Award for her unwavering commitment to innovative, balanced problem-solving to address a variety of critical environmental problems facing California. Prior to Sustainable Conservation, Ashley spent eight years at Smith & Hawken, a mail order and retail gardening company, where she worked in finance, new business development, inventory planning and retail merchandising. 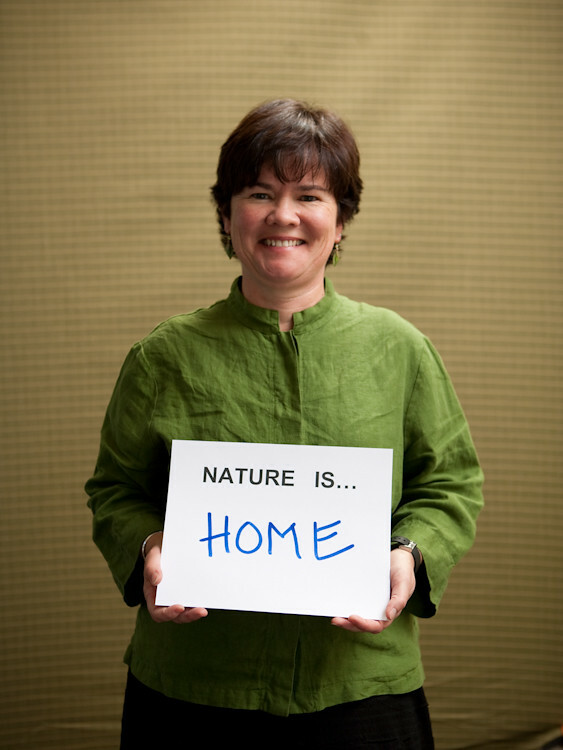 She began her career at The Nature Conservancy in program development and fundraising. 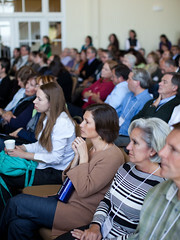 In addition to her work at Sustainable Conservation, Ashley serves as a Trustee of the Robert and Patricia Switzer Foundation; Independent Trustee of Marketocracy; on the California State Board of Food and Agriculture; and on the Executive Committee of the Agricultural Sustainability Institute’s External Advisory Board at UC Davis. Ashley has a BA in human biology, an MA in applied economics and an MBA from Stanford University. 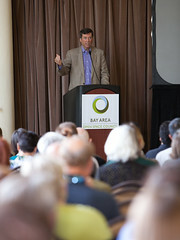 Jon Christensen is the executive director of the Bill Lane Center for the American West at Stanford University. Jon was an environmental journalist and science writer for 16 years before coming to Stanford as a Knight Professional Journalism Fellow in 2002-2003. His work has appeared in The New York Times, western regional newspaper High Country News, and many other newspapers, magazines, journals, and public radio and television shows. Jon was a Steinbeck Fellow at San Jose State University in 2003-2004. He is currently working on a book entitled “Critical Habitat,” a history of ideas, narratives, science, land use change, practices of conservation, and extinction of a species in time and space. His most recent publication is an essay entitled “The Stories That Maps Tell” in The Atlas of Global Conservation: Changes, challenges and opportunities to make a difference, published by the University of California Press in April. As a professor at University of California, Berkeley Carolyn Finney explores how difference, identity, representation, and power play a significant role in determining how people negotiate their daily lives in relation to the environment. Although Carolyn pursed an acting career for eleven years, a backpacking trip around the world and living in Nepal changed the course of her life. Motivated by these experiences, she returned to school after a fifteen-year absence to complete a B.A., and M.A. in international development. She recently completed her Ph.D. in geography at Clark University in Massachusetts and is a Canon National Parks Science Scholarship recipient. Working with other individuals, community groups, and environmental organizations, her research seeks to broaden our understanding of African Americans and environment interactions. As a Fulbright fellow, she has also researched the impacts of tourism and modernization on Nepalese women and the environment. In 2005/06, she was a Newhouse/Mellon postdoctoral fellow at Wellesley College in Massachusetts in Environmental Studies and Humanities. Her current research expands upon earlier work by exploring privilege, consciousness and the climate change debate. While she serves on a number of national boards and committees including the American Association for the Advancement of Science and the Center for Whole Communities, she was particularly honored to serve as a commissioner on the Second Century National Parks Commission this past year. 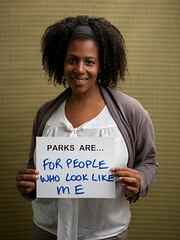 Her first book manuscript, Black Faces, White Spaces: African Americans and the Great Outdoors, is forthcoming. Elizabeth Goldstein joined the California State Parks Foundation as President in June of 2004. A life-long advocate for parks, Elizabeth has 20-plus years experience working specifically in support of parks and historic preservation. As director of the western office of the National Trust for Historic Preservation, she managed the National Trust programs in Alaska, Arizona, California, Hawaii, Idaho, Nevada, Oregon, Utah and Washington, as well as the U. S. territories of Guam and Micronesia. Elizabeth also served as regional director of the New York City region of the State Office of Parks, Recreation and Historic Preservation, and as director of planning for the City of New York’s Department of Parks and Recreation. 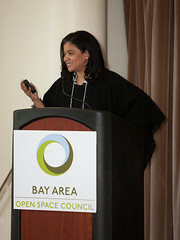 Prior to joining the Foundation, she was general manager of the City and County of San Francisco’s Recreation and Park Department. 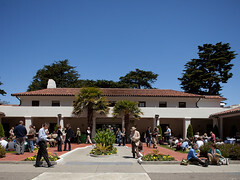 While overseeing that department, Ms. Goldstein initiated a $400 million capital campaign that oversaw such projects as the rehabilitation of the Conservatory of Flowers and Harding Golf Course; fostered public/private partnerships with nonprofits such as Strybing Arboretum Society to help support the park system; and helped improve responsiveness to the general public. A resident of San Francisco, Elizabeth is co-chair of the City Parks Alliance, a board member of the Geneva Office Building Restoration Project, the Stern Grove Festival Association and the California League of Parks Associations, former board member of the Angel Island Immigration Station Foundation, and an honorary member of the New York State American Institute of Architects. She graduated as valedictorian from Beloit College. 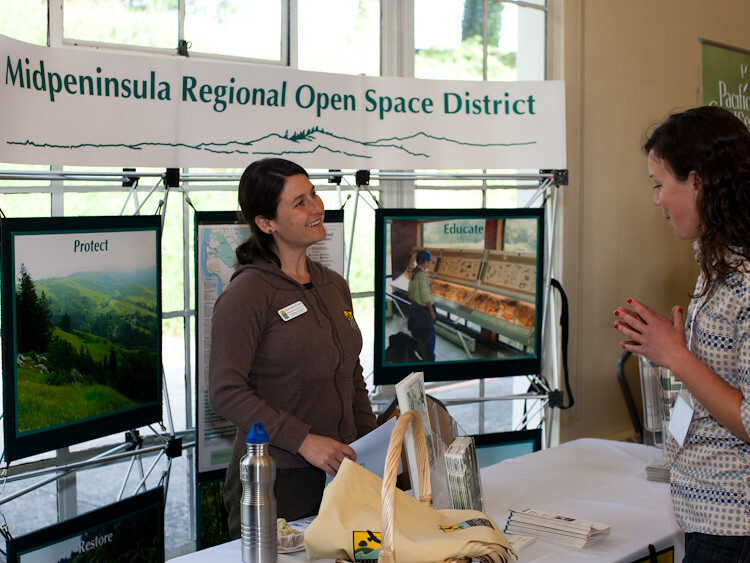 Elizabeth Hales has been the Community Outreach Coordinator for the East Bay Regional Park District since the position’s creation in 2008. She has a Masters of Education degree in Human Development Counseling and a Bachelor of Science degree in Child Development and Human and Organizational Development, both from Vanderbilt University in Nashville, Tennessee. Prior to joining EBRPD , Elizabeth was a Nationally Certified Counselor and a Licensed Professional School Counselor in the State of Tennessee. Elizabeth worked primarily in the non profit sector supervising social workers, providing individual and family therapy, and doing program coordination. Doug McConnell is Co-Founder and Managing Partner of ConvergenceMedia Productions (CMP) in Sausalito, California, which produces OpenRoad with Doug McConnell and Exploring the West for Public Television nationally. From 1993-2009 Doug was the Host and Senior Editor of the legendary Bay Area Backroads series on KRON Television in San Francisco. Backroads was one of the longest-running and most successful regional television series in American broadcast history. During his Backroads years, Doug co-authored two best-selling travel publications for Chronicle Books. Doug’s received many regional Emmys and other broadcast awards during his long career in television. He’s also been recognized for his extensive public service and been named Honorary National Park Ranger, Honorary State Park Ranger, Volunteer of the Year by the San Francisco Bay Trail and Humanitarian of the Year by the Marin Humane Society. In addition, he’s been given the prestigious Harold Gilliam Award for environmental reporting and storytelling in Northern California. Steven J. McCormick is the president and a trustee of the Gordon and Betty Moore Foundation. From 2001-2007, Steve was the president and CEO of The Nature Conservancy (TNC), where he led the organization into a truly global presence, leveraging its resources to achieve tangible, lasting results for nature and for people, and where he oversaw an operating budget of over $500 million and a highly distributed staff of over 3,000. Under Steve’s leadership, revenues increased significantly, hitting an all-time high of $1.2 billion in 2006. Previously, Steve was a partner at Resources Law Group, which provides transactional and consulting services in land-use and natural resources law and policy, and creates innovative opportunities for conservation philanthropy. He began his career withTNC as Western Regional Legal Counsel, and rose through the ranks to spend 16 years as executive director of the California state program, where he created the Conservation by Design strategic framework that now guides all of TNC ’s work. Steve has a B.S. in agricultural economics from the University of California at Berkeley, where he graduated with honors, a J.D. from the University of California, Hastings College of Law, and he also attended the Stanford Executive Program. Andrea Mackenzie has over 25 years of experience working for agricultural and open space preservation and land conservation agencies. 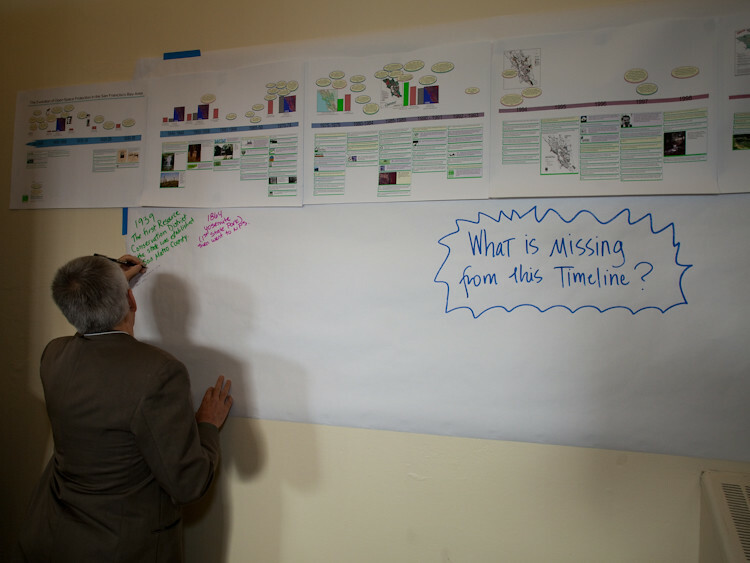 Andrea is currently a consultant and is serving as Project Director to the Land Trust of Santa Cruz County for development of a Conservation Blueprint for Santa Cruz County. 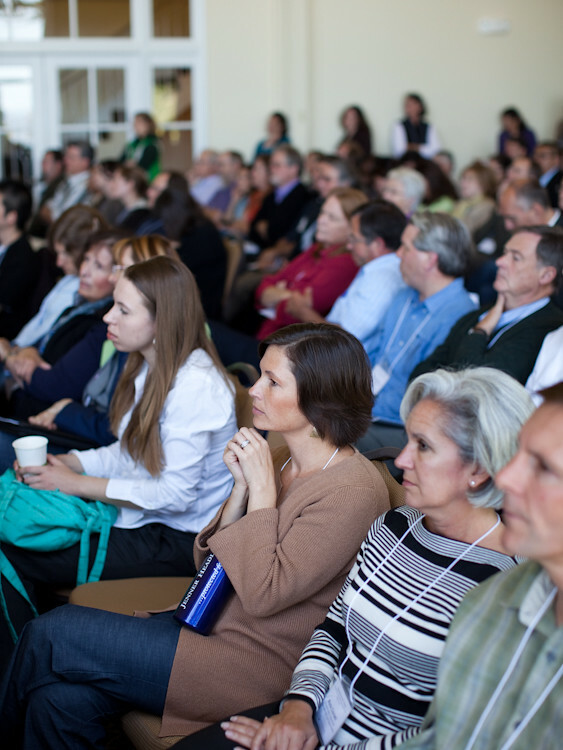 Andrea was the General Manager of the Sonoma County Agricultural Preservation and Open Space District from 2000-2009 and in 2006 led the successful effort to reauthorize the District’s ¼ percent sales tax by 76 percent. Andrea previously worked as an environmental planner with the East Bay Regional Park District and the City and County of San Francisco. 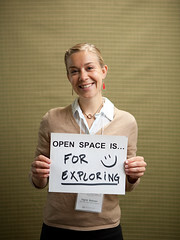 Andrea is President of the Bay Area Open Space Council. 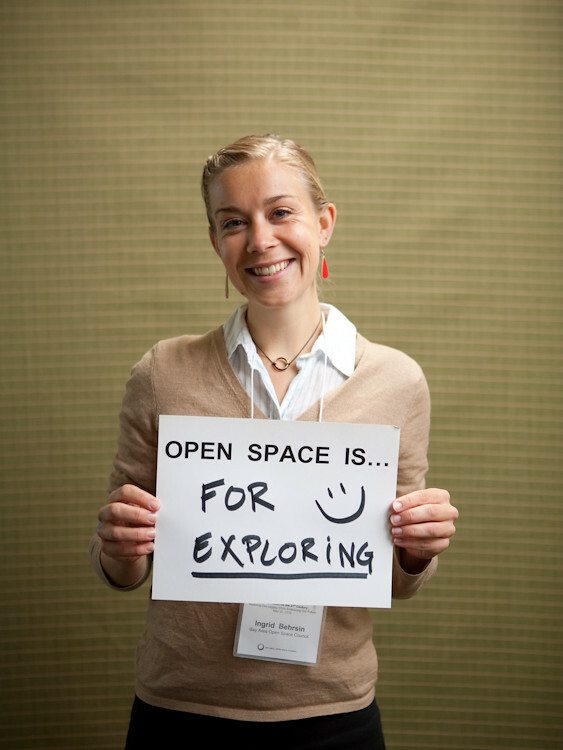 Andrea is a past fellow of the National Conservation Leadership Institute in Shepherdstown , W. VA. Andrea has a B.A. in Environmental Studies from U.C. Santa Barbara and a M.A. 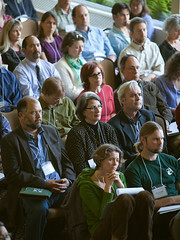 in Urban Planning and Natural Resources from U.C.L.A. 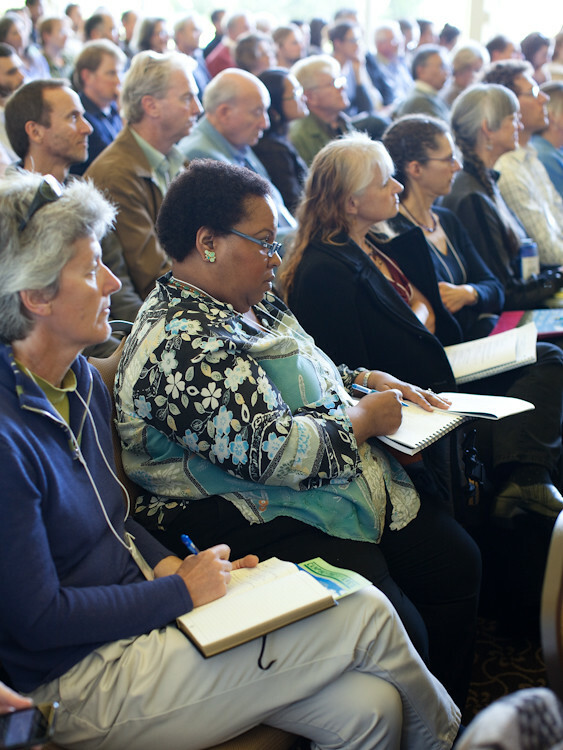 Daphne Miller, MD, is founder of one of the first neighborhood-based integrative primary care practices in San Francisco and an associate clinical professor (adjunct) in the department of Family and Community medicine at UCSF. Dr. Miller lectures nationally and internationally on topics related to integrative health, exercise and nutrition. She is the author of numerous chapters and articles and her “Trained Eye” column appears regularly in the Washington Post. 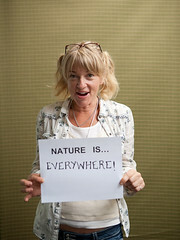 Most recently she published The Jungle Effect (HarperCollins 2008), a book about traditional diets and health. Dr. Miller received her medical degree from Harvard Medical School. Her post-doctoral training includes a residency at UCSF in family medicine, an NIH-funded fellowship in primary care research at UCSF and an Associate Fellowship in Integrative Medicine at the University of Arizona. A graduate of San Francisco’s McAteer High School and California State University, East Bay, Ernesto was honored as a Crissy Field Center Community Hero in 2001 for his work with the San Francisco Conservation Corps. Soon after Ernesto is became an early product of the Inspiring Young Emerging Leaders (I-YEL) program model, having helped establish the initial guidelines for the program while working as a college intern for Crissy Field Center in 2001. I-YEL is nationally recognized program for engaging young people in protected areas. 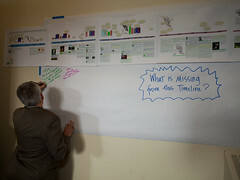 In 2003 Ernesto was the only California youth, and one of only three from the United States, invited to participate in the World Parks Conference in Durbin, South Africa. In 2007 Ernesto represented Crissy Field Center at the UNESCO/UNEP sponsored 4th Annual Conference for Environmental Education in Ahmadabad, India. In his job as Manager of Youth Leadership Programs at Crissy Field Center, Ernesto encourages new generations to become bold leaders for thriving parks, healthy communities and a more environmentally just society. Magdalena Ridley is a Santa Rosa – based community organizer working in the Roseland district, where she was both raised and currently resides with her daughter. Her work in Roseland, an underserved and largely Latino neighborhood, has focused primarily on youth activities, civic engagement and advocacy. She rose to prominence within Sonoma County after the area newspaper ran a series of her editorials discussing viewpoints of and within Roseland. This raised profile afforded her the opportunity to work with LandPaths on their groundbreaking urban farm project, Bayer Farm, a collaboration with the City of Santa Rosa that has converted a field bordered by apartments and houses into a thriving organic community garden and teaching space where over 30 families have plots and hundreds of children visit every year to learn about organic gardening, healthy eating and the joys of nature. She has since developed other bilingual projects with LandPaths, working towards a model of equal access to the outdoors regardless of language or cultural background. 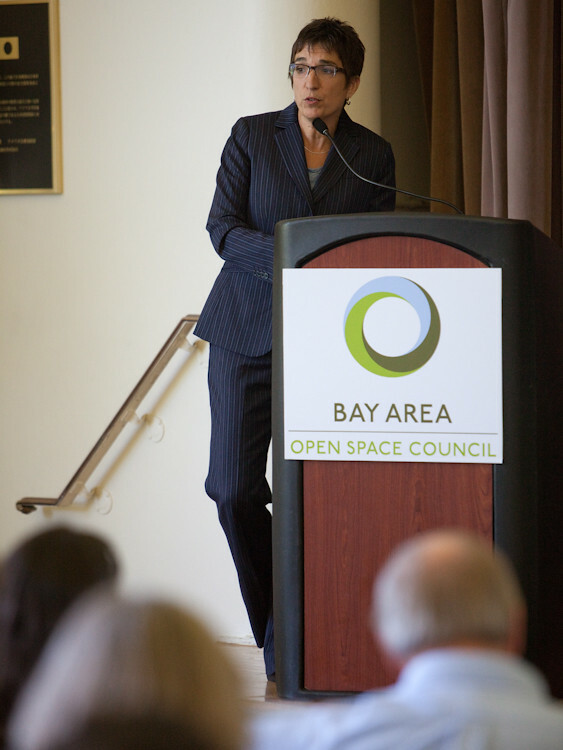 As Executive Director of the Bay Area Open Space Council, Bettina provides strategic direction, manages operations, and leads collaborative efforts to advance land and water conservation in the San Francisco Bay Area. Bettina brings over 22 years of related experience in land conservation, organizational development and public policy to her position with the Council. She previously served as the Vice President of The Wilderness Land Trust where she provided oversight for all land acquisitions in California and as Executive Director of the Colorado Coalition of Land Trusts. 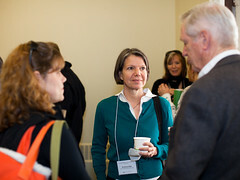 Bettina’s career began with the Virginia Department of Forestry, where she served in various capacities including six years as Deputy Director. Bettina was a co-founder and served as faculty of the Virginia Natural Resources Leadership Institute, which is now in its tenth year. She holds a Bachelors degree in Forestry and Wildlife from Virginia Polytechnic Institute and a Masters degree in Business Administration from James Madison University. 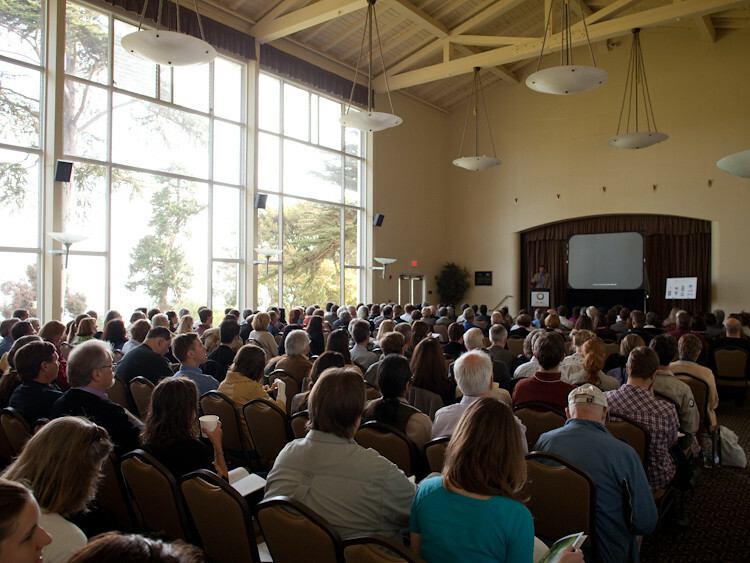 Laurie Schoeman is the Project Manager for the EcoCenter at Heron’s Head Park, San Francisco’s landmark environment education center located in San Francisco’s Bayview Hunters Point community featuring an array of cutting edge green building technologies. Laurie has managed stewarding both the design, permitting, and construction of the center which is focused on the intersection between environmental justice and green building. Laurie is an appointed representative to the San Fracisco Public Utitlities Citizens Advisory Commitee, representing San Francisco’s Southern Waterfront Community of District 10 and she chairs the CAC’s Environmental Justice SubCommitee which recently partnered with the SFPUC commission to pass one of the first Environmental Justice Policies in the nation. She has worked in the field of sustainable community development for over a decade, as a city planner, and is committed to raising the “sustainability bar” in low-income environmental justice communities. Some of the agencies/organizations she has worked with include: United Nations Environmental Program (UNEP) and United Nations HABITAT; Urban Habitat; Catholic Charities City of New York; City of Alemada Department on Housing and Community Development; and MIG. She holds a B.A. in political science from Smith College, and an M.U.P. in city planning from Hunter (CUNY). In her spare time she paints, swims, and geeks out on innovative wastewater treatment strategies. Henry Wallace is the Indian Valley Organic Farm & Garden Supervisor and co-instructor for the class in Principles and Practices of Organic Farming. The project is a collaborative of Conservation Corps North Bay, College of Marin, and University of California Cooperative Extension. Henry is a former Americorps member with Conservation Corps North Bay, and was hired as farm supervisor at the completion of his term. He graduated from the University of Minnesota, Morris, and has been an environmental educator for five years. Hazel Wong is currently a Senior Campaign Manager for The Nature Conservancy (TNC) and has been instrumental in laying the foundation for statewide conservation initiatives in The Nature Conservancy. Hazel’s specialty in communications – having worked at the local television affiliates for ABC inLas Vegas complements her legislative and campaign experience. 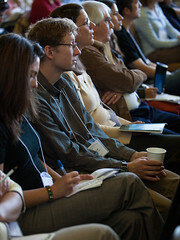 Hazel served as TNC ’s Government Relations Director working with the Nevada legislature, advocating for conservation policy and funding which culminated in her role as campaign manager for the successful Question 1 bond measure in 2002. 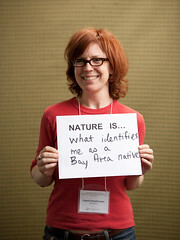 Hazel joined TNC ’s Conservation Campaign’s team shortly thereafter and has taken the lead role in “Building A Conservation Ethic in the West program.” The program has multiple components but is rooted in the idea that public opinion polling, message development and capacity building help build a groundswell of support for conservation initiatives. By raising the profile of conservation in the Western states,TNC chapters and their partners are conditioning the environment for conservation successes. Hazel is also community activist, and has served as Chairperson for the Nevada Women’s Agenda and the Nevada Conservation League. She is board member of the Nevada Women’s Lobby. She has a Bachelor’s degree in Communications from California State University – Fullerton and a Master’s degree in Political Science from the University of Nevada –Las Vegas. 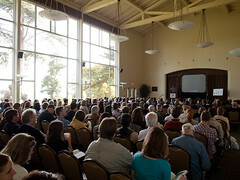 Bellinger Foster Steinmetz Landscape Architecture Inc.